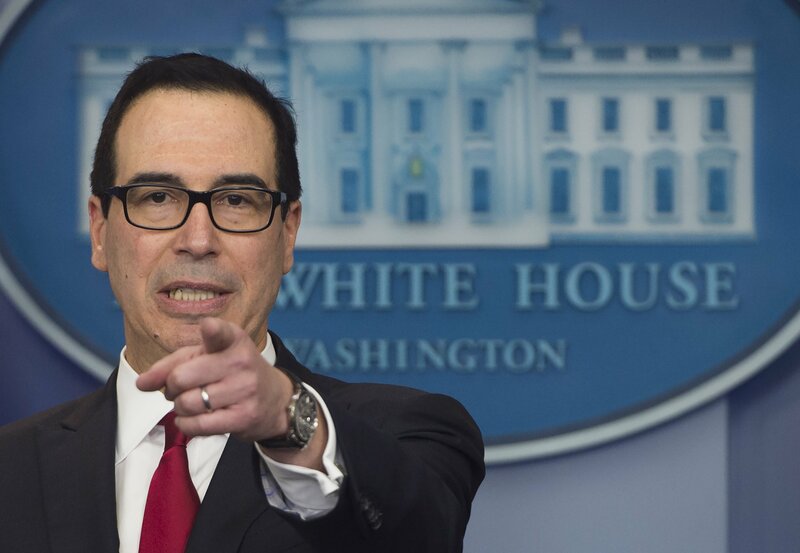 There was a tense exchange between Treasury Secretary Steven Mnuchin and Representative Maxine Waters over whether Mnuchin could leave a committee hearing for another engagement on Tuesday. Mnuchin had been in a hearing of the House Committee on Financial Services, which Waters chairs, for more than three hours. He said he needed to leave at 5 p.m. to meet a senior official from the Bahrain government. He told Waters he could handle a small delay but that "it will be embarrassing” if he kept the official waiting. After Mnuchin’s request to leave, Waters responded: "Unfortunately, we are all pressed for time,” adding that he could choose to do whatever he wanted but that she would not close the hearing, as other lawmakers had questions for him. "I have the gavel at this point," Waters said. "If you wish to leave, you may." Mnuchin then asked whether that meant the committee had been dismissed, to which Waters repeated: "If you wish to leave, you may leave,” suggesting that the meeting would continue. 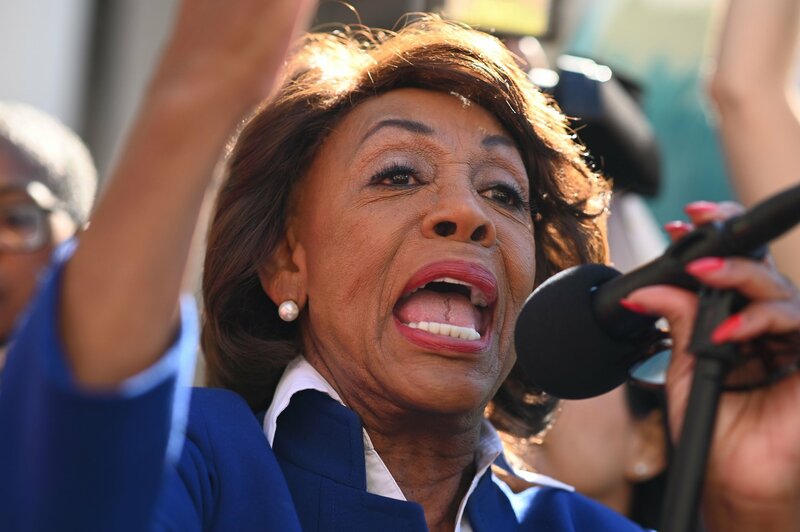 Mnuchin then threatened not to return to the committee voluntarily, telling Waters: "If you'd wish to keep me here so that I don't have my important meeting and continue to grill me, then we can do that. I will cancel my meeting, and I will not be back here. I will be very clear if that's the way you'd like to have this relationship." The passive aggression was visible on both sides, with Waters insisting that Mnuchin had “made an offer” to stay, and Mnuchin suggesting that she was ordering him to stay. Waters said: "No, I'm not ordering you. I said you may leave any time you want, and you said 'OK. If that's what you want to do, I'll cancel my appointment and I'll stay here.' So I'm responding to your request, if that's what you want to do." Mnuchin left soon after he was told by a member of his staff that he was not required to stay. He also withdrew his offer to voluntarily appear before the committee for another hearing. Mnuchin had appeared at the financial services hearing, having already gone before the House Appropriations Committee. He was being questioned about requests for President Donald Trump's tax returns, CNN reported. During the two hearings, Mnuchin admitted that White House lawyers had contacted his department about the request for Trump’s tax returns, but he had not spoken to Trump about the matter. The New York Times reported this was the first public acknowledgment of communication between the White House and the Treasury Department over the tax returns.